I love bringing out the natural brilliance in off-the-track Thoroughbreds, they’re actually my favourite breed. I’ve bred, trained and competed on Thoroughbreds for over 40 years, in showjumping, eventing, showing and Grand Prix dressage, and mustered sheep and cattle on them too. 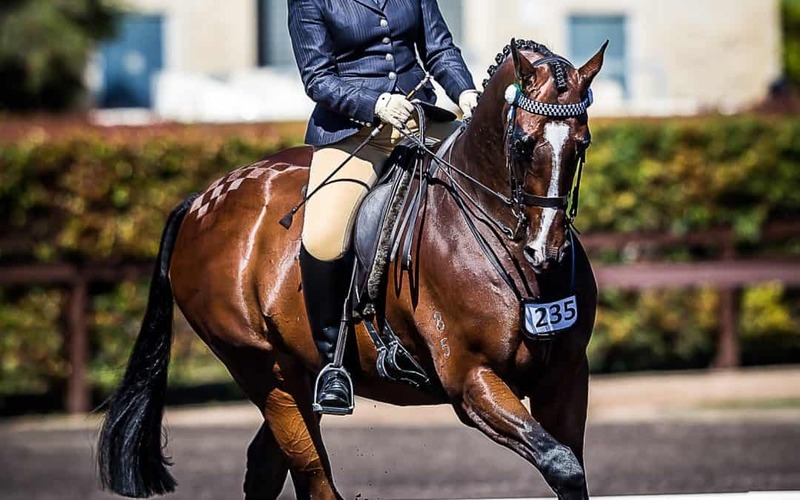 Emily Lord’s Lord Cairo (Cruz), pictured above, is a great success story, recently winning the Best Showhorse Off the Track Award at the National Interschools Competition. He’s a perfect example of my preventative health and nutrition programs. Cruz has a great constitution but still needed what most ex-racehorses need – liver detoxification, gut healing and hoof circulation stimulation to improve growth. 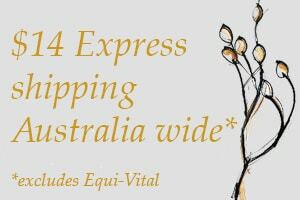 I always customise the herbal liquid extract prescription to suit each individual and this produces the most effective results. “We first put Cruz on this diet when he won Champion Led Thoroughbred at Sydney Royal in 2014,” Emily’s mother Linda said. Photo by Stephen Mowbray Photgraphy.